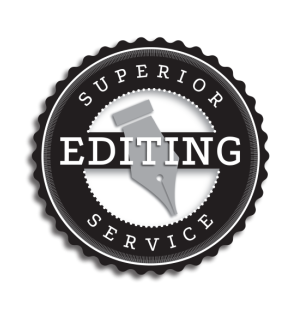 Jan Ackerson at Superior Editing Service is my first choice for all our editing needs. Jan is fast, thorough, and the consummate professional. 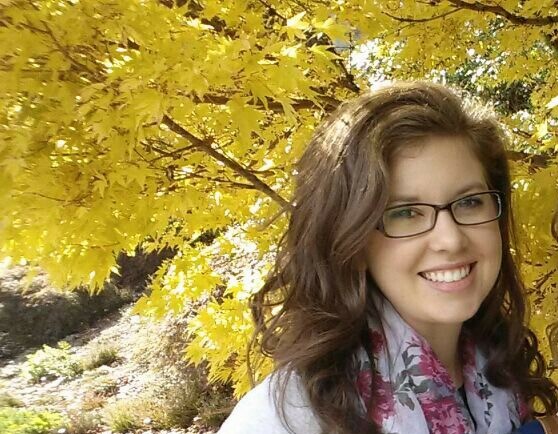 I have no hesitation recommending her services, particularly for in-depth structural editing. I have complete confidence and peace of mind when Jan is on the job. Jan Ackerson is an outstanding proofreader and editor. She’s fast, intuitive, and accurate. She catches my errors, strengthens my weak spots, and always makes my writing shine. As a new author, I needed a really good, reasonably-priced editor and found the best in Jan Ackerson. 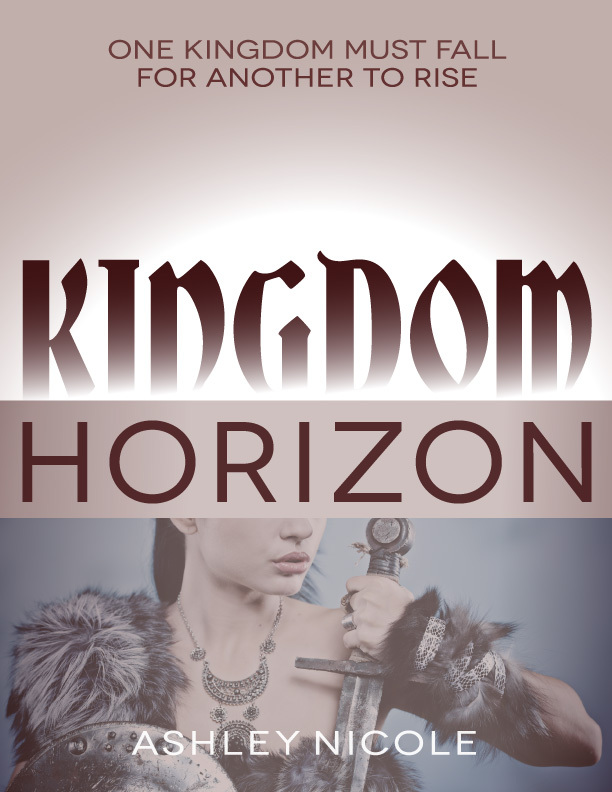 She thoroughly and painstakingly edited (and re-edited) my novel without taking away my voice as a writer. Her acumen and editing skills gave me great confidence in becoming a self-published author with a desire to earn a readership. Jan Ackerson also gave me needed encouragement along the way and pushed me to develop my storylines to their fullest potential. I'm still so thankful for her. Jan is the perfect mix of professional and personable. Not only is she committed to you and your writing career, but she explains the changes and suggestions upfront. I completely trusted her with my manuscript and couldn't have been more pleased with the results! I’ve said many times that lawyers and editors have something in common. The person who serves as their own has a fool for a client. A competent editor, like a competent lawyer, is worth the money paid. I was referred to Superior Editing Service for my second manuscript when my first editor realized she could not devote the time to the project that it required. There was a bit of uncertainty in changing editors. I had worked with my first editor on a previous manuscript, and had been quite happy in how well we had been able to work together. I needn’t have worried. Jan at Superior Editing Service did an excellent job, identifying places that needed work on the writing mechanics, asking questions where a scene was not clear, and making suggestions that improved the story all around. She was neither overbearing in her points, nor too passive. Having a manuscript edited is not an easy thing to take, for we are subjecting our ‘baby’ to the critique of another. Perhaps the greatest compliment I can pay to any editor is that, despite all the bruising to my ego in the process, my manuscript is stronger for the process, and I would not hesitate to return to Superior Editing Service for my next manuscript. ​When I buy a steak, I purchase it for the meat and not the fat. Subconsciously, readers look for lean, marinated stories in their favorite books. It's the editor who trims away the unwanted fluff that weighs down a manuscript, slicing and providing feedback in order to marinate and cook it to perfection, saving the author from losing their coveted reader. But criticism without encouragement is death to the creative mind, and Jan Ackerson balances all of the necessary elements of a skilled editor. I wouldn't prepare a manuscript without her!